Westpac has confirmed it plans to offer least-cost routing for contactless debit card payments, which could allow retailers to lower operating costs and pass the savings on to Australian shoppers. Last year, the Reserve Bank of Australia’s (RBA) Payment Systems Board recommended that regulations be put in place to ensure banks give merchants the ability to send tap-and-go payments from dual-network debit cards through the channel of their choice, if the banks had not already facilitated this recommendation by 1 April 2018. Westpac is currently in discussion with the RBA regarding its plans, which are due to be put into action in 2019. Many payment systems currently used in shops around Australia automatically rout contactless card payments through payment networks owned by the likes of Visa and Mastercard. This means that even if a shopper pays with money from their bank account via a debit card, it is still considered a credit card transaction, rather than an eftpos payment. 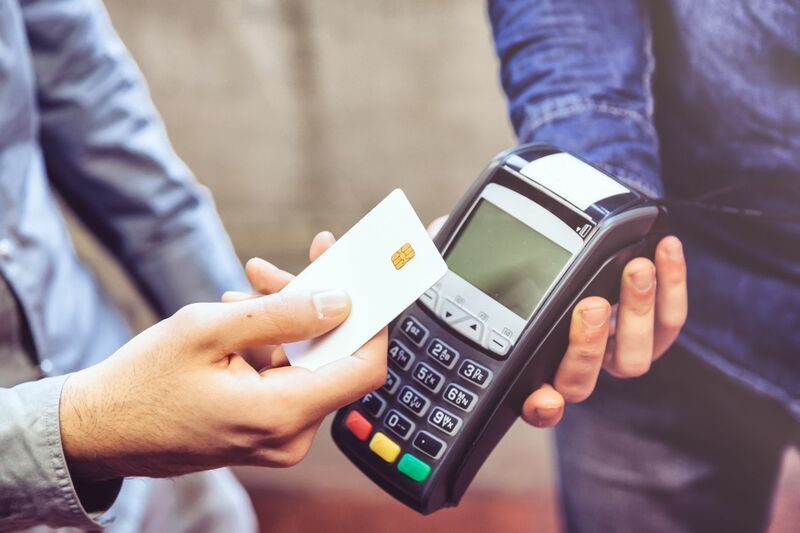 The higher interchange fees involved with certain credit cards can mean that contactless payments end up costing merchants more than necessary, and some merchants have passed these costs on to customers via higher prices and/or surcharges. Least-cost routing involves processing contactless card payments through the lowest-cost payment system, whether that’s the eftpos or Visa/Mastercard network, thereby helping to reduce the cost to merchants and/or customers. Westpac chief product officer, Jim Tate, said that Australia had one of the highest adoption rates of credit cards in the world, and that least-cost routing should help to level the playing field for small businesses. Australian Retailers Association (ARA) executive director, Russell Zimmerman, voiced his support for Westpac’s decision to offer dual network routing, stating that according to McLean Roche Consulting, the current system is costing the Australian economy an estimated $558 million. RateCity research has revealed that if you’re planning on turning your long weekend into an excuse for an overseas holiday, there are some credit cards that offer you a double dose of rewards points. Many of us have credit cards from banks or credit unions. Some of us have credit cards from big supermarkets, department stores or airlines. And now Apple has announced that it is launching its own branded credit card, backed up by Goldman Sachs and Mastercard.